Educators, administrators, school counselors, and others who work with youth in an educational setting are always seeking ways to improve discipline and school climate. 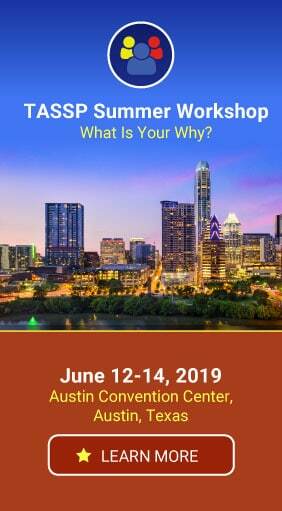 The National Conference on School Discipline brings these educational professionals together in three separate events across the nation each year. 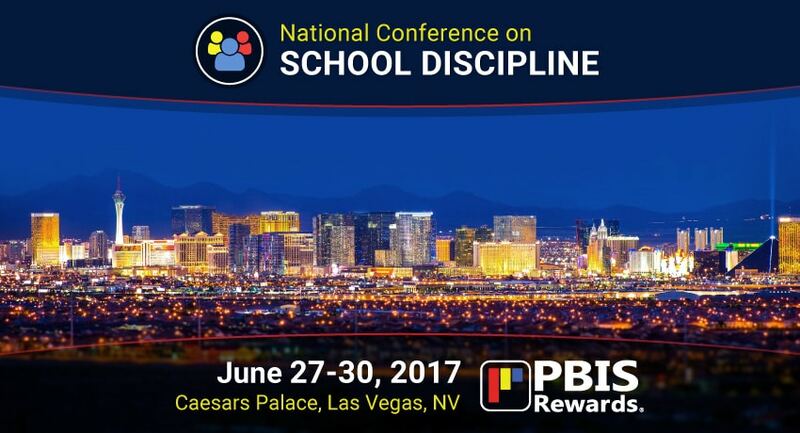 The third and final event for 2017 will be the National Conference on School Discipline, Las Vegas, June 27-30, 2017. The focus of school discipline has moved away from punitive measures and toward methods such as progressive discipline and restorative practices. Educators seeking more information on various approaches can participate in a variety of sessions on related topics during this conference. … and much more! A complete list of breakout sessions is located here. Is your PBIS program lacking staff and student buy-in? Having trouble sustaining a school store? Wish you had more efficient data tracking methods? Our presentation, “Success With PBIS: Strategies and Ideas That Work” will provide attendees with solid strategies to help you implement a PBIS program that is effective all year long! In this presentation, you will learn how to combat common PBIS myths that hinder teacher buy-in. You will also learn how to organize data reports without the use of paper tickets, punch cards, or spreadsheets. You’ll hear real-world stories about schools who are using PBIS to create a positive school climate. Presenter Danielle Heck works as an Implementation Specialist for PBIS Rewards, providing support and guidance to schools seeking successful implementation of a PBIS framework. As a former teacher in a PBIS school, Danielle understands the challenges of implementing PBIS successfully. You won’t want to miss her presentation! Does the thought of a digital PBIS program appeal to you? With PBIS Rewards, you can recognize any student, anywhere! Come see a live, walk-through tour of PBIS Rewards at a special breakout session during this conference. This interactive session will illustrate the suite of PBIS apps, web-based portal, feature-rich data, Advanced Referral System, and Teacher Rewards. Yes – Teacher Rewards! Let us show you how to administer your schoolwide PBIS program with ease! In Las Vegas, PBIS Rewards will be providing live walk-through presentations of our software to attendees, in addition to presenting two breakout sessions. 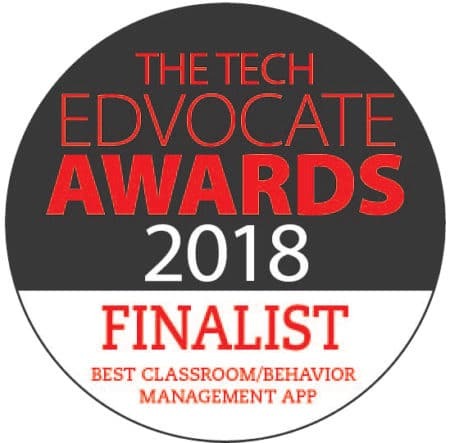 Positive behaviors improve school climate, and our software will help promote your schoolwide PBIS framework to your teachers, support staff, parents, AND students. The conference will be held at Caesars Palace. You can register for the conference here. Can’t make it to the 2017 National Conference on School Discipline, Las Vegas? Not to worry! PBIS Rewards offers free, live, online demos of our PBIS management solution! If you want to learn more, click the button below!